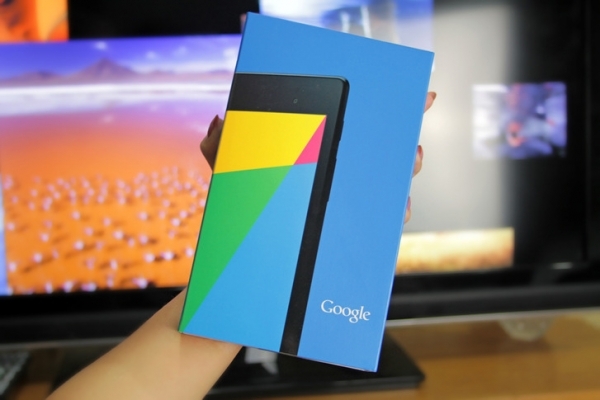 Nexus 7 heading to the UK on August 28th | Android Blast! Android users in the UK have not been able to get their hands on the new Nexus 7 as it only hit US shores recently. According to a new report from Pocket-Lint, the Nexus 7 will hit the UK on August 28th. Pocket-Lint got the news directly from Asus so it should be solid. The UK launch comes just one month after the US launch which is reasonable. Rather than simply being available at the Google Play Store, it will be available at the usual retailers. Some retailers may have the Nexus 7 available at midnight on the 27th, but for most stores it will be the morning of the 28th. It looks like Google is getting a jump on Apple as the Nexus 7 will launch in the UK before the next iPad mini. The Nexus 7 2 is expected to sell for �199.99 for the 16GB Wi-Fi only version and �239.99 for the 32GB Wi-Fi only version.